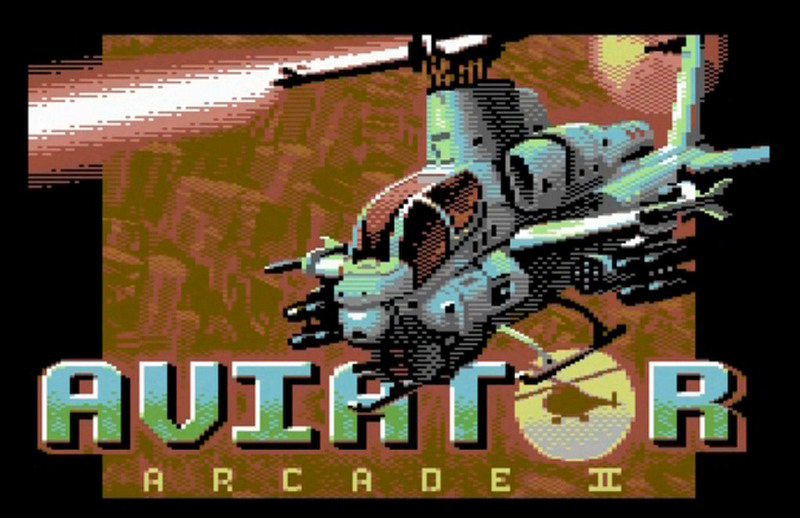 RGCD are back with another brilliant C64 tease and unlike their previous shooters, this time it's a top quality preview for their upcoming shoot em up game 'Aviator Arcade II'. The first version of Aviator Arcade was released in 2014 as a three level 16kb cart game for the RGCD annual c64 game development and after much praise and feedback, RGCD set out to release a feature packed Aviator Arcade II that is already a great game even at this preview stage. The story begins with an unknown militarized terrorist unit, known as the X-Force, occupying the peaceful city of Suburbia. As the top pilot in the world's anti-terrorist squad the job of defeating the terrorists falls to you! Flying your state of the art attack helicopter you are sent into what seems to be a straight forward seek-and-destroy mission - but as the story unfolds it will become apparent that the X-Force's goal is more sinister than anyone could have imagined... Grab your joystick, save the world, and see if you can get that all-time high score! From my short play through of the teaser it is most impressive indeed. It has varied enemies, fast paced 50/60fps shoot em up action, multiple levels to play (available just in this preview release), weaponry power ups, upgraded sound and bomb effects, and much much more that make this a truely great preview. 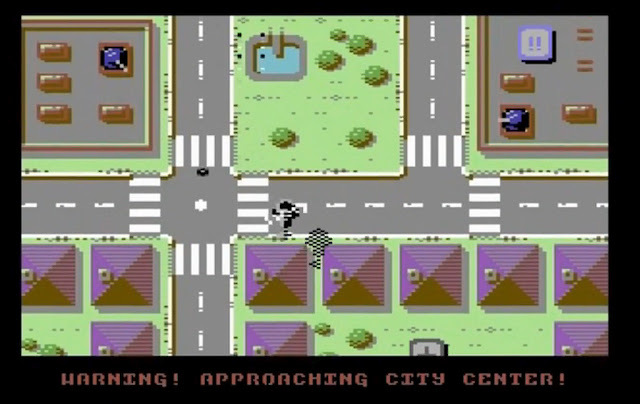 So look out for the upcoming final version as that one will be coming with significant changes and upgrades in comparison to the preview, which is due very soon on both C64 cartridge and diskette via RGCD and Psytronik!